Undoubtedly one of Kenya’s most gifted songstresses, the ever soulful Diana Nduba who goes by the stage name, Mayonde, is letting us know she’s still on top of the situation as she kicks off her 2018 campaign with a scorcher which she titles ‘Chini Kwa Chini’. Born to a Rwandese mother and Kenyan father, Mayonde has continued to earn herself increasingly more fans with each passing day, thanks to her unique musical style, spectacular vocal ability and remarkable song-writing skills, which all culminated in that stellar debut performance at one of East Africa’s most popular performance venues, Blankets and Wine. 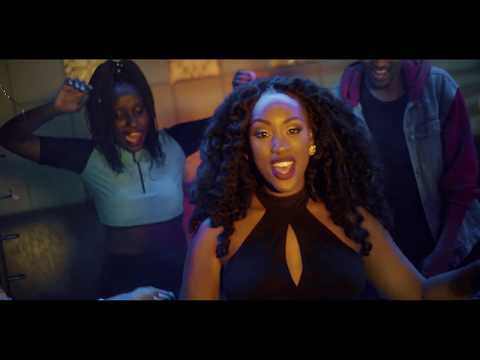 Most famous for her hit songs ‘Isikuti Love’ and ‘Paradise’, as well as ‘Nairobi’ – her brilliant tribute to the Kenyan capital featuring Stonee Jiwe –Mayonde is picking things up in 2018 right where she left off last year with ‘Chini Kwa Chini’, the second single off her ‘Project Purple’ EP. With Like Mike of Real Tym Music working his magic on production decks, Mayonde offers us a fantastic upbeat, feel-good groove on ‘Chini Kwa Chini’, and we’re pretty certain this one is well on its way to become a massive favourite on the Kenyan club scene. 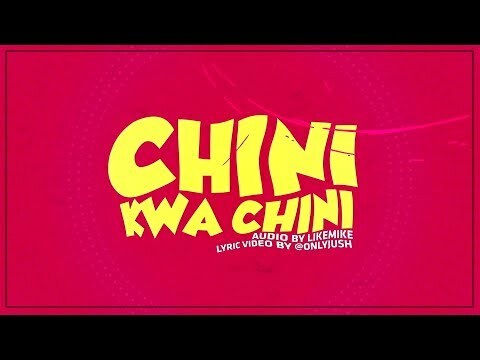 Go ahead and vibe with is to ‘Chini Kwa Chini’ right away. Simply stream or download the sizzler right here and enjoy the cool lyric video as well. Feel free to share your thoughts about the song in the comments section below.